It’s hard for children to leave fun activities. Recently I saw a couple parents walking away from a sledding hill with their crying young child in tow. They were explaining to him that he had been sledding enough for now and could come back again tomorrow. They also told him about the snacks they would enjoy once they got home. Do you think he stopped crying upon hearing this? No! What he wanted to be doing right at that moment was more sledding. Their logical arguments didn’t change his feelings about wanting to go down the hill some more. He was upset and he wanted his parents to know! His parents may have been more successful by acknowledging his feelings by saying something like, “You really feel sad. 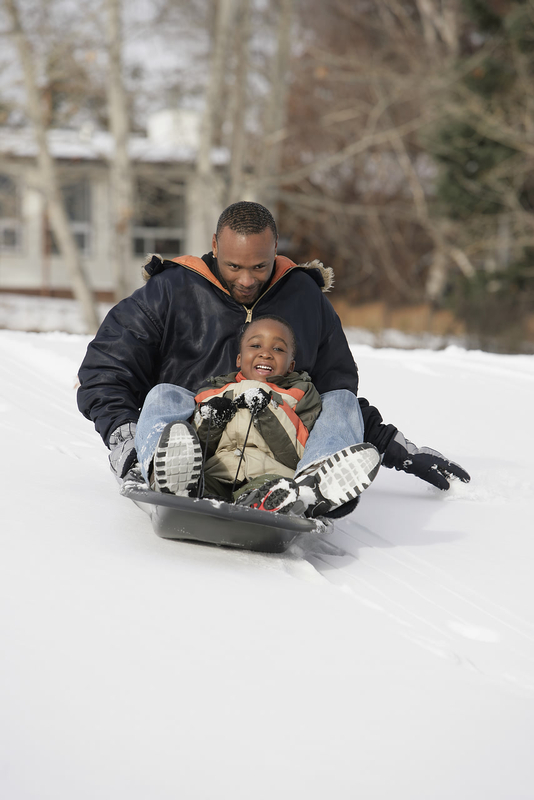 You wanted to keep sledding.” If their son continued crying, they may need to repeat this a few times. By showing empathy, their son is more likely to feel understood and be able to move on.